She was born in Kathmandu, Nepal on November 23, 1991. 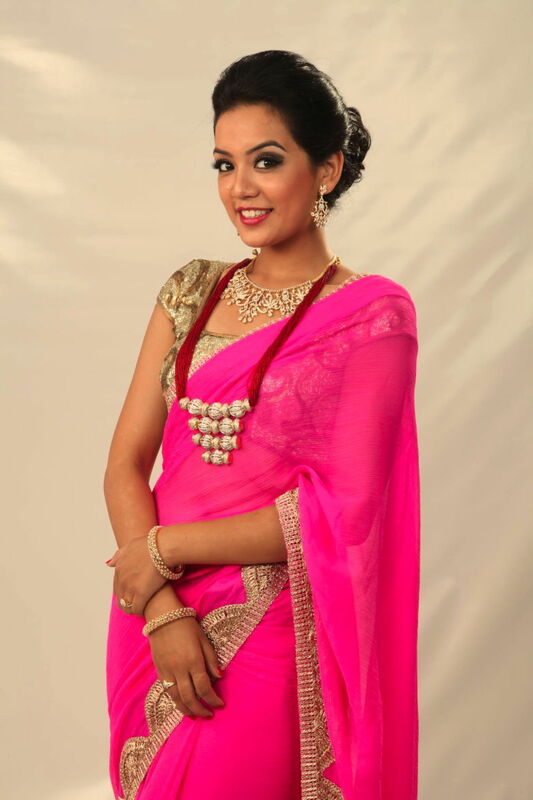 She won the title Miss Nepal in 2010. Along with that, she won Miss personality, Miss Best Walk and Miss photogenic. She was the Goodwill Ambassador of Nepal Tourism Year 2011.